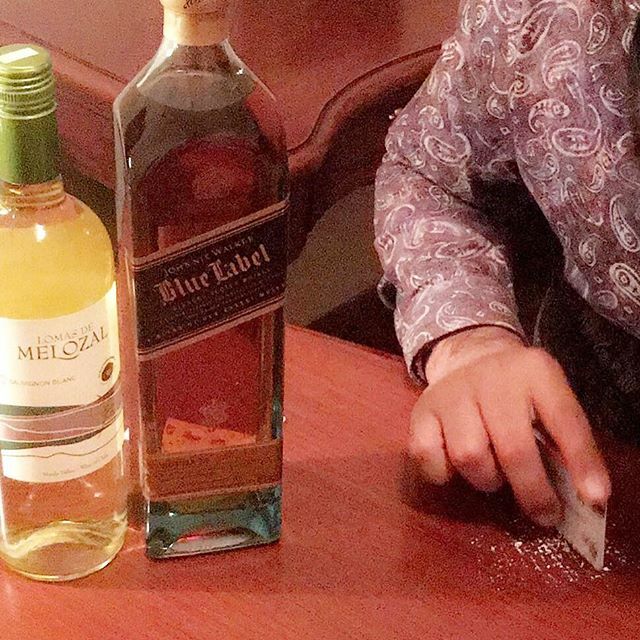 Prakhar Gupta ॐ (@thescientologist) • Johnnie Walker & Coke! Gregor Renwick (@deltroid1) • Drunk by Corona. Ciroc Vodka SA putting @AngelAlessandra out front. Ever had an #OnArrival moment? @AngelAlessandra‘s experience was out of this world. 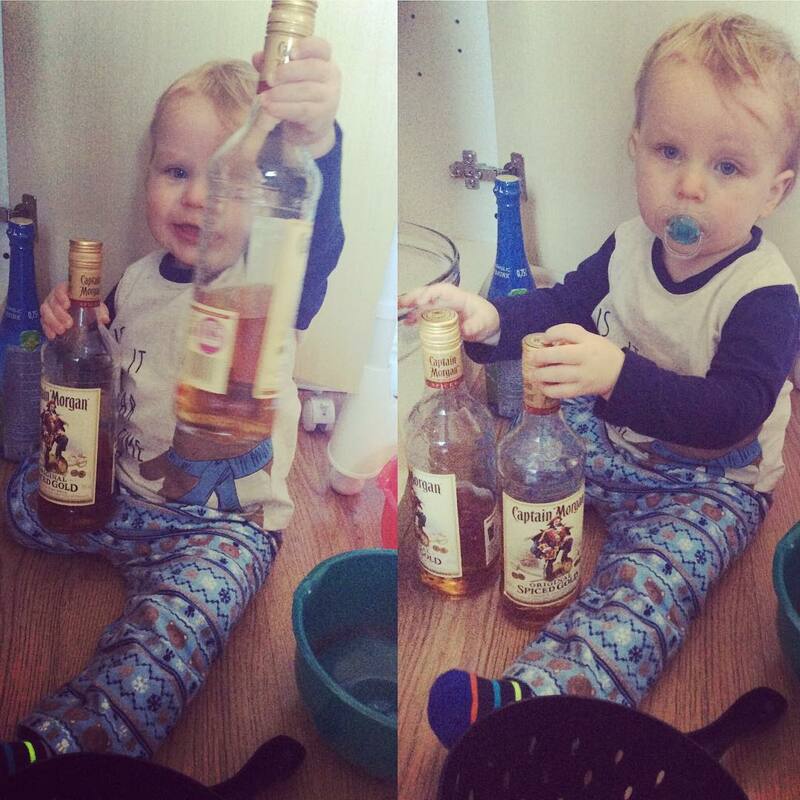 Dannielle Doyle (@dannielle_doyle_) • Captain Morgan rum for my baby! 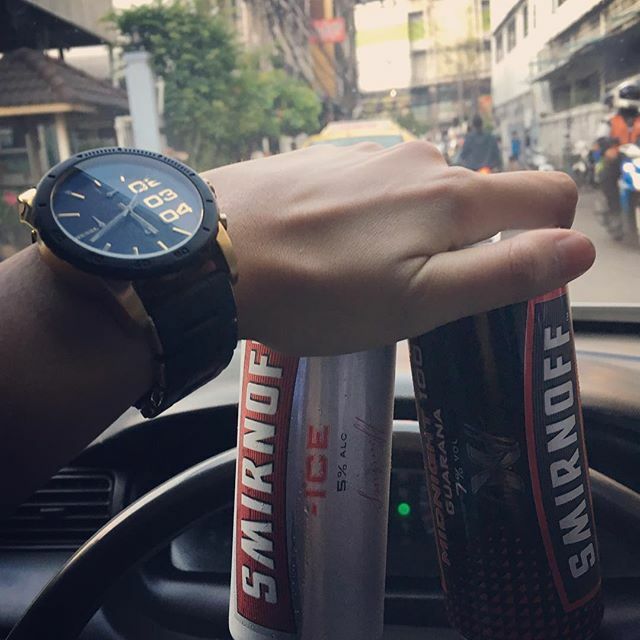 Smirnoff Diageo advertising Driving Drunk. 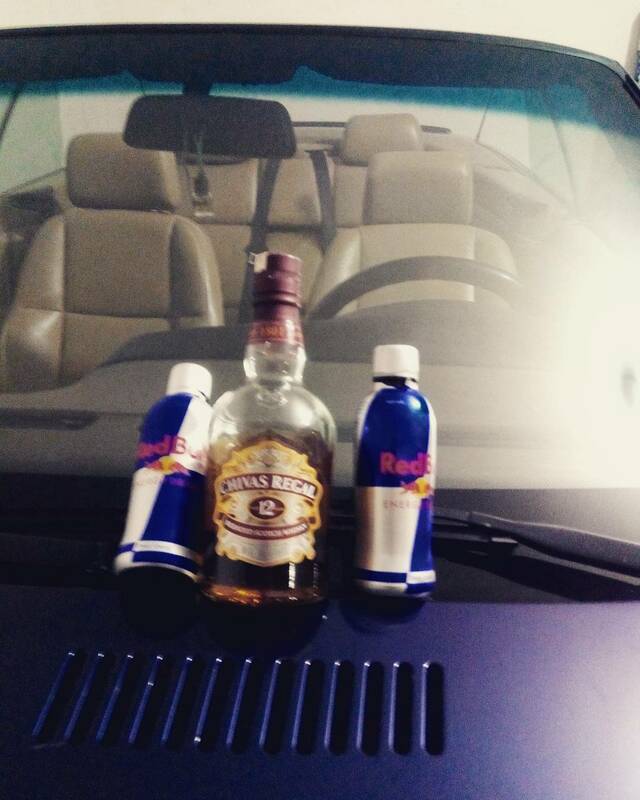 ~ TEK RESMİ HESABIM ~®™ (@kaanperisan) • Chivas & Red Bull for driving your BMW. kaanperisanİyi Niyetiniz Bile Kötü Ameke ! Absolut 40% alcohol by Pernod Ricard. For those who like to drive drunk! Tanqueray gin is 48% pure alcohol/ethanol. Cheers to the man who changed the game. Happy Birthday, Charles Tanqueray. Build 1.25 oz Tanqueray Bloomsbury Gin over ice and stir.